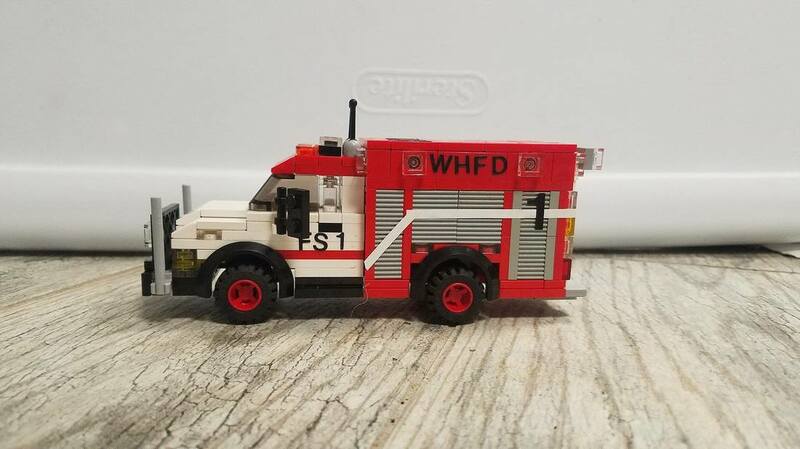 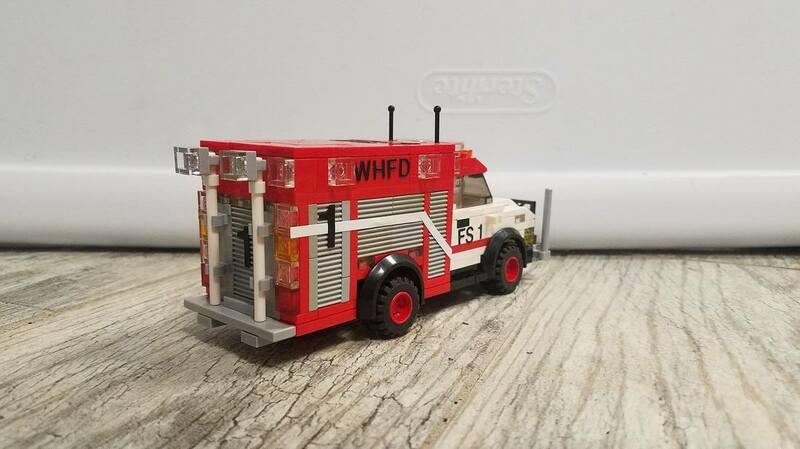 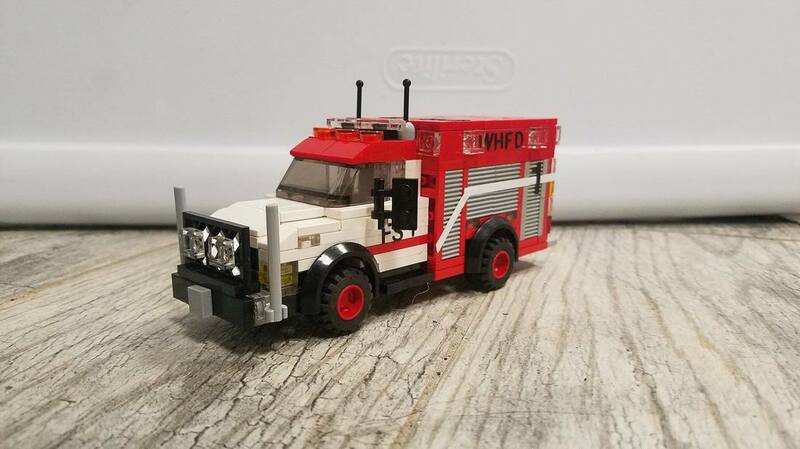 Fleet Services 1-12 is a 2015 Ford F450/Pierce Light Rescue, equipped for use by the Fire Department's Mechanic. This rig carries all sorts of tools for automotive and fire apparatus repair. FS 1-12 serves as the mechanic's take home vehicle so he can respond on call backs during his off hours of work should the need arise. 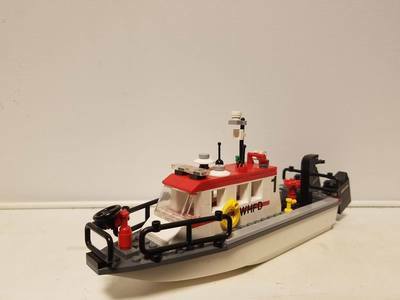 Marine 1-12 is a 20 foot 2007 Boston Whaler. 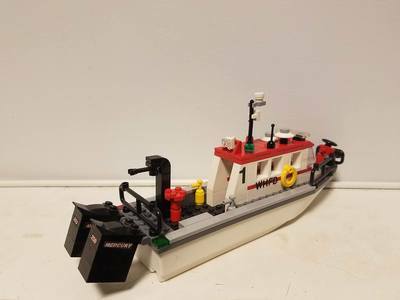 This boat is used for fire suppression and rescues. It features a 3000 GPM pump with an 8 inch deck gun. 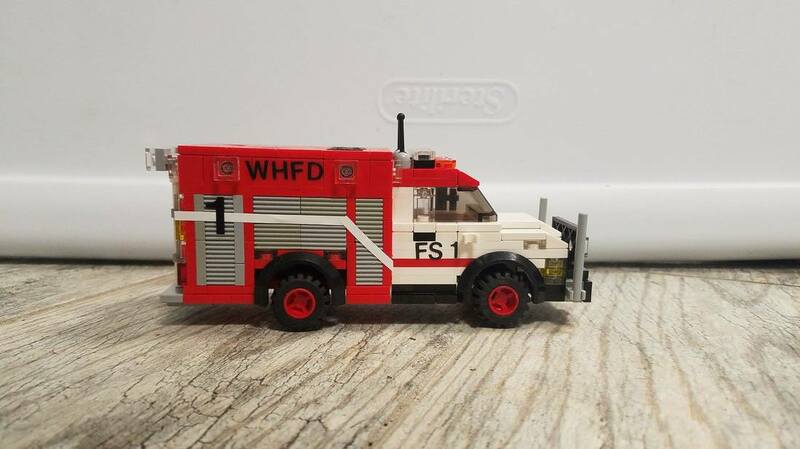 This unit was bought from Jordan Nowak, thanks Jordan!